The minute you step onto a scene, you are stepping into the courtroom. Quickly document schools & public spaces using the overall imaging capture kit. Build and contain a true and accurate post-scene walk – through of all the evidence. 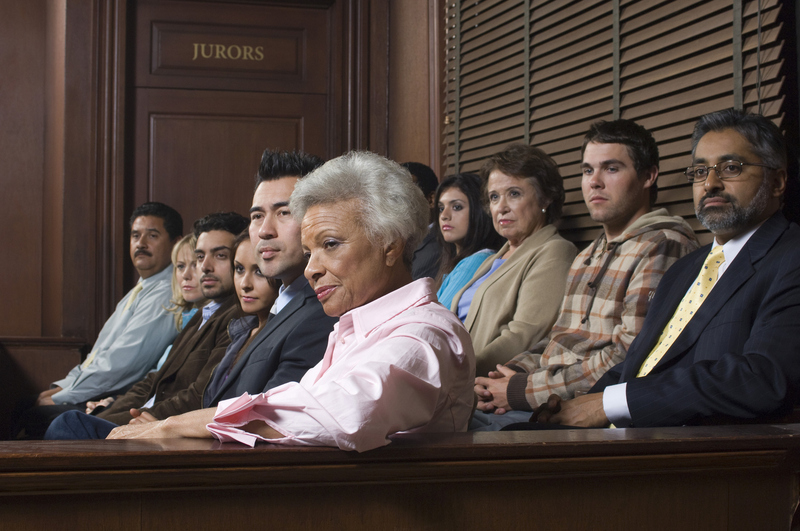 Present a fair and accurate representation in the courtroom. A single, complete system is offered at under 10k. OSCR360 – NYS Contract #PT66773. Contract pricing offered to all states. Watch how OSCR360 assists with active shooter and critical incident preplanning, response, processing & review. Quickly document schools & public spaces using the overall imaging OSCR capture kit. Instantly view the images on the OSCR tablet. Easily build a virtual tour of the inside of the building. Prepare, train and respond to the unthinkable with more confidence. Present a fair and accurate representation in the courtroom. Andy McNeill is the Director of Forensic Education at L-Tron. He recently retired after a 20 year career in Law Enforcement. Andy is an ACTAR-accredited collision re -constructionist and is certified IAI Senior Crime Scene Analyst. Prior to retiring he partnered with OSCR360 on multiple cases. Familiarize yourself in advance with the layout of schools & public spaces. More confidence to enter the building. From the command post-lead your first responders through the building using your OSCR360 project mapping and imagery. More confidence to enter the building. More confidence to lead your first responders through the building using your OSCR360 project with accurate mapping and imagery, from your command post. Process the scene. 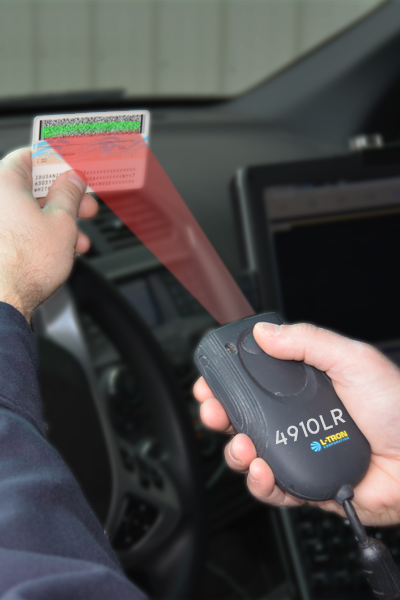 Start post incident documentation immediately; using OSCR360 to capture overall spherical photos of the scene. Review, modify and change critical incident training response procedures. 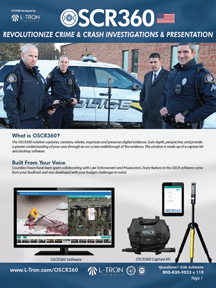 Use the OSCR360 presentation software to build a virtual tour of the scene as well as contain all of the evidence. Present a fair and accurate representation of the evidence in the courtroom. Information Packet Download a full OSCR360 information packet. 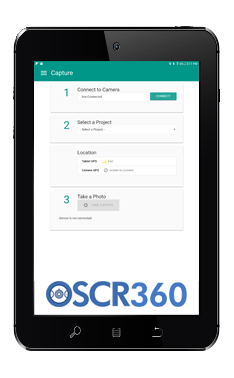 Easily print, view and share OSCR360 information. Just be patient, it takes a few seconds to load the full packet! 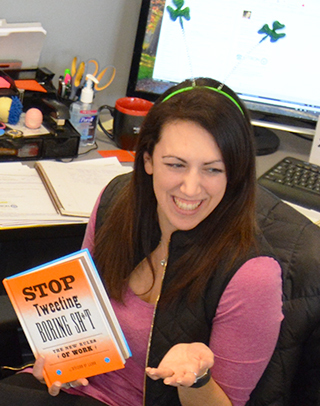 Fill out the contact form to the right and Julianne will respond to you within 1 business day. For immediate questions, please call Juli at 800-830-9523 x115. 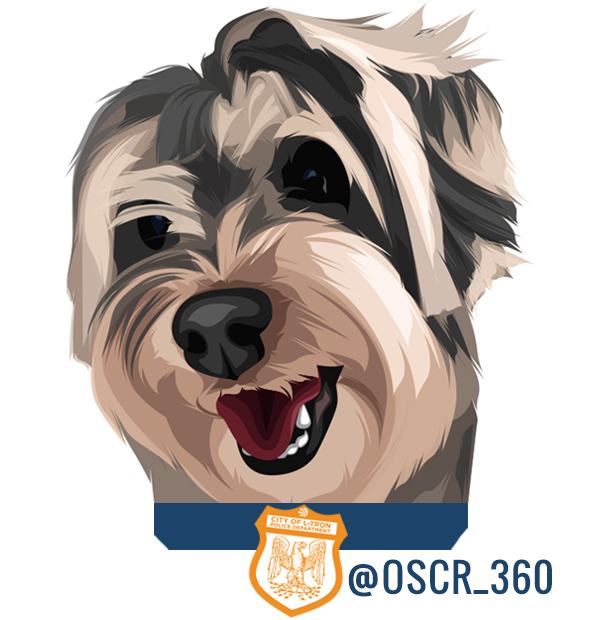 Meet Your New Partner, OSCR. What are you interested in? What are you interested in? First-in-State Discount Program Scheduling an in person demonstration Scheduling a remote web demonstration Speaking with an experienced Law E OSCR user More Information What are your options for purchase?